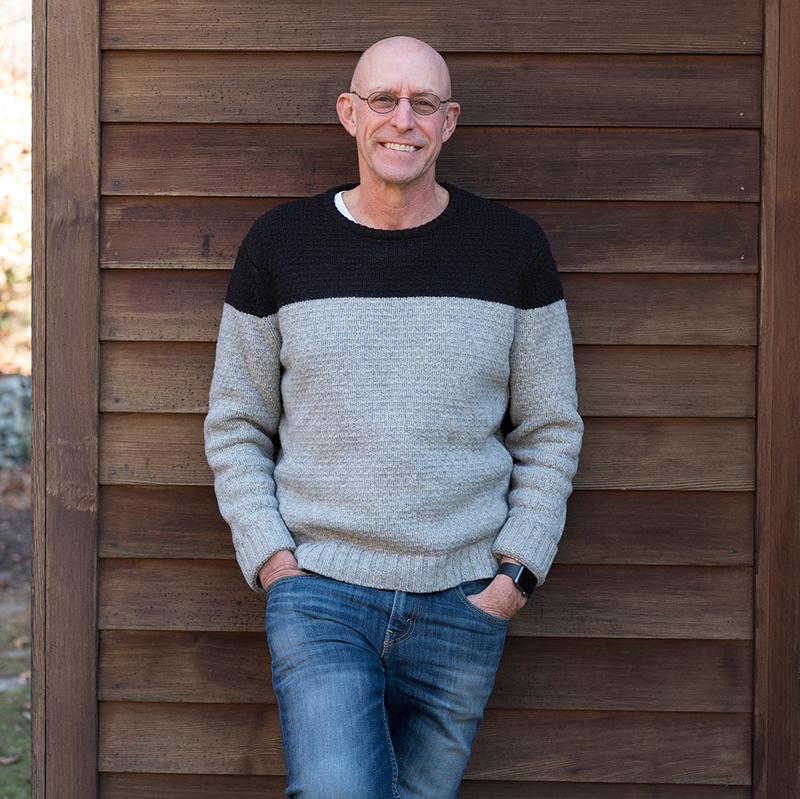 You know author Michael Pollan from his blockbuster books The Omnivore’s Dilemma, The Botany of Desire, Food Rules and Cooked (now a Netflix documentary series). With How to Change Your Mind, Pollan now offers a brilliant investigation into the medical and scientific revolution taking place around psychedelic drugs. Exploring their use on difficult-to-treat conditions such as depression, addiction and anxiety, Pollan also tells the spellbinding story of his own life-changing psychedelic experiences. Join us for this gripping journey to an exciting and unexpected new frontier in our understanding of the mind, the self and our place in the world.